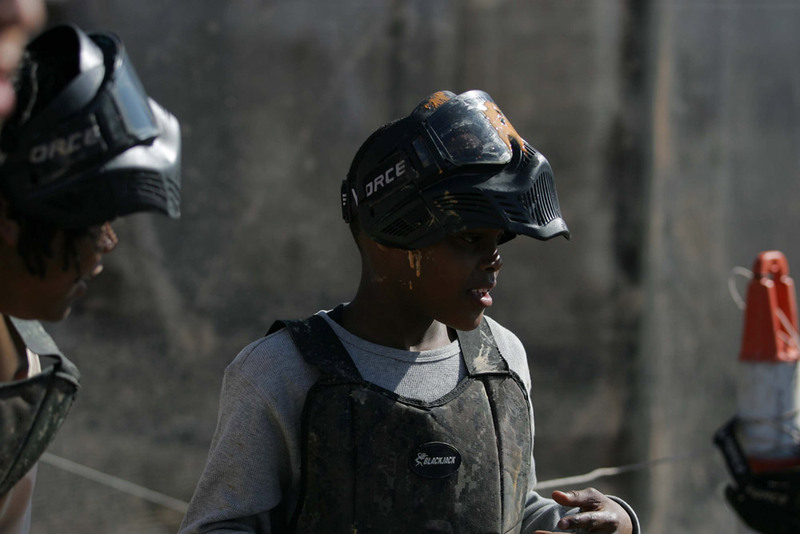 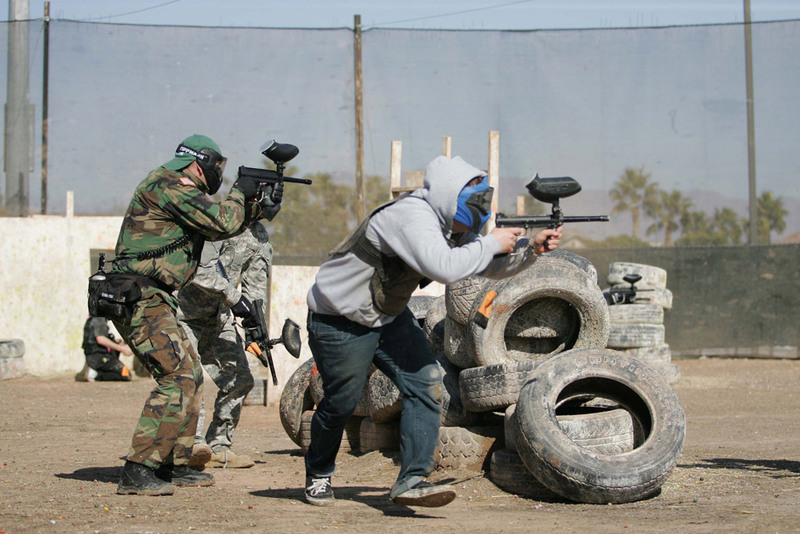 We have more than just paintball. 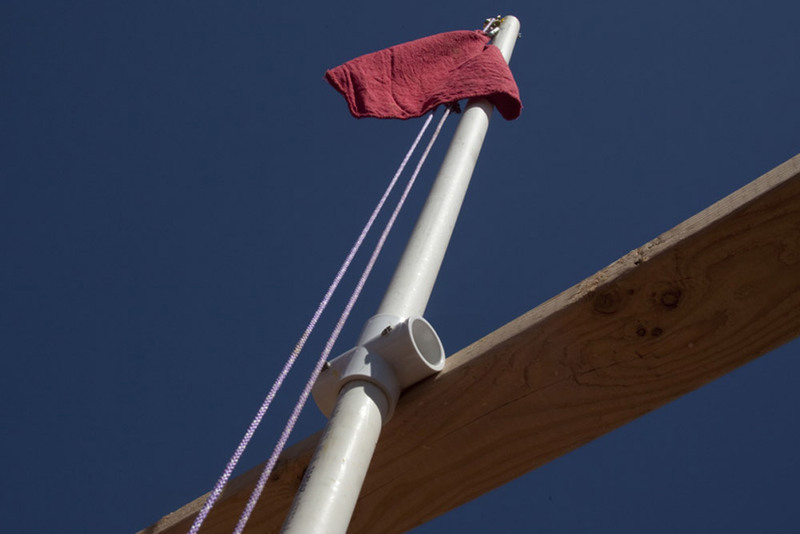 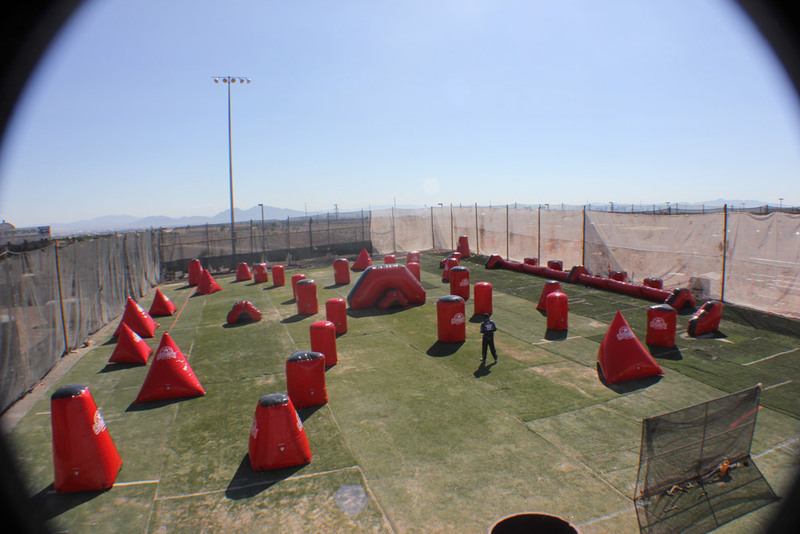 Come check out all our events and play with us! 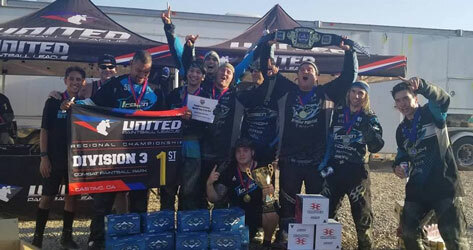 UPL Division 3 Regional Champs! 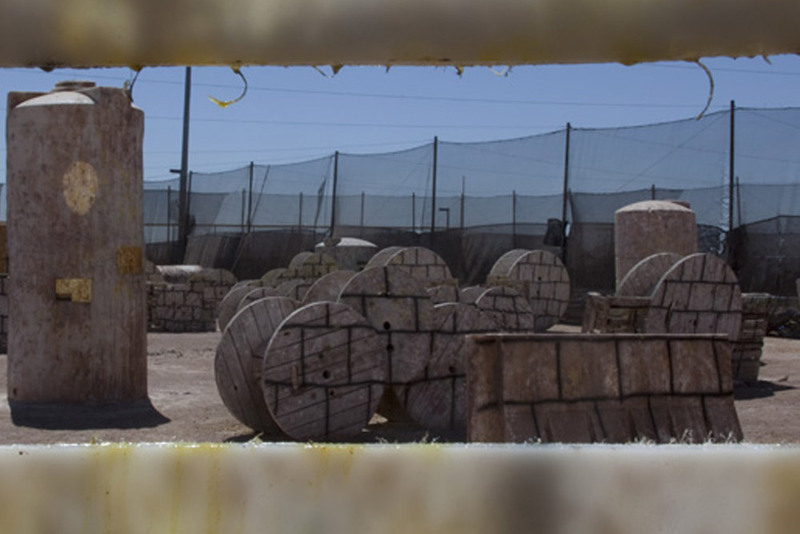 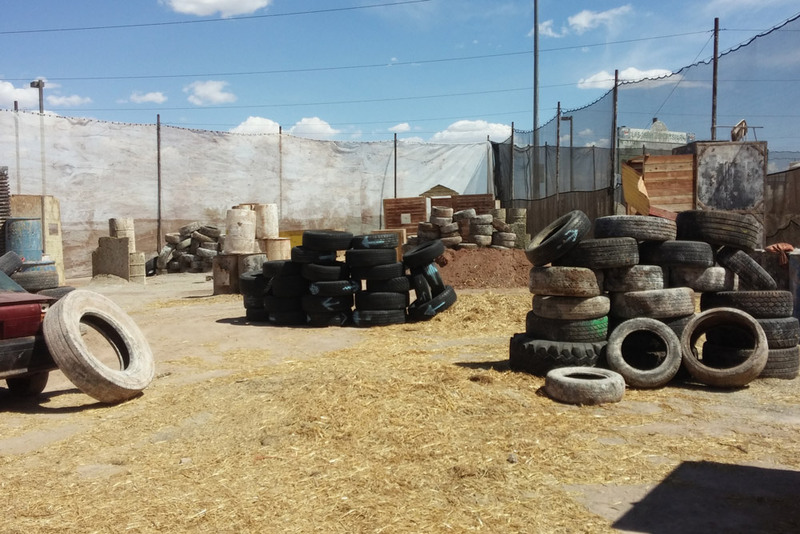 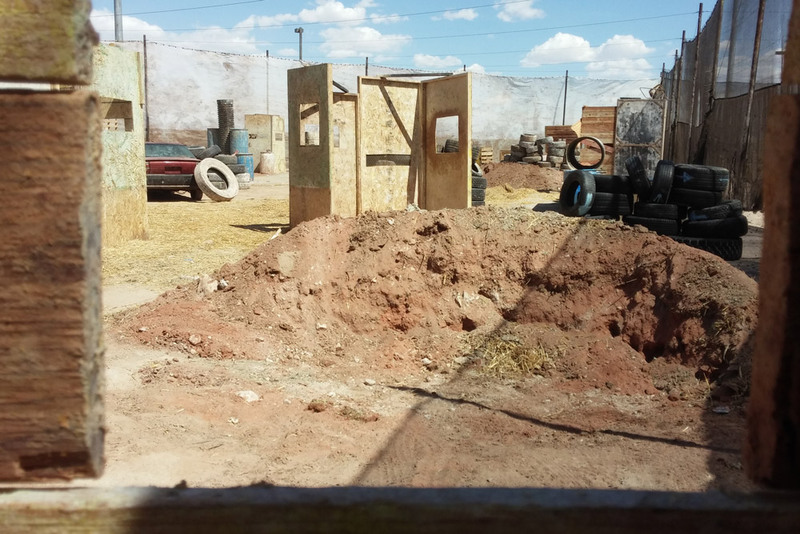 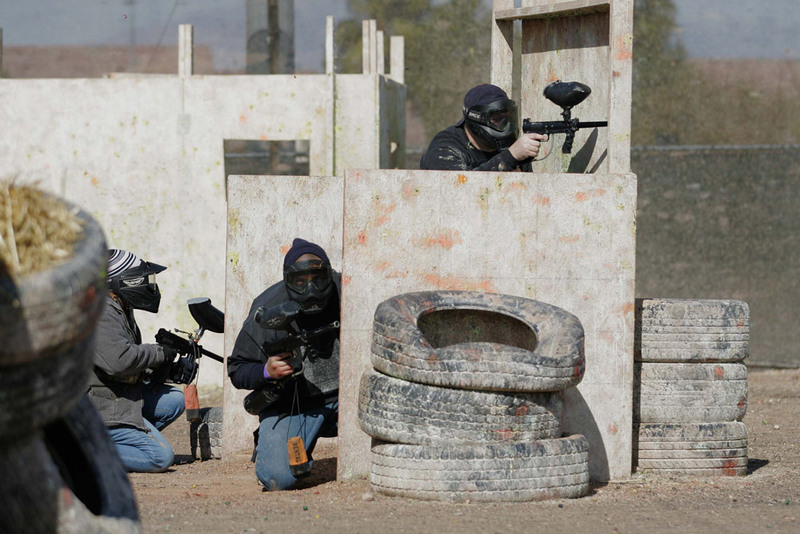 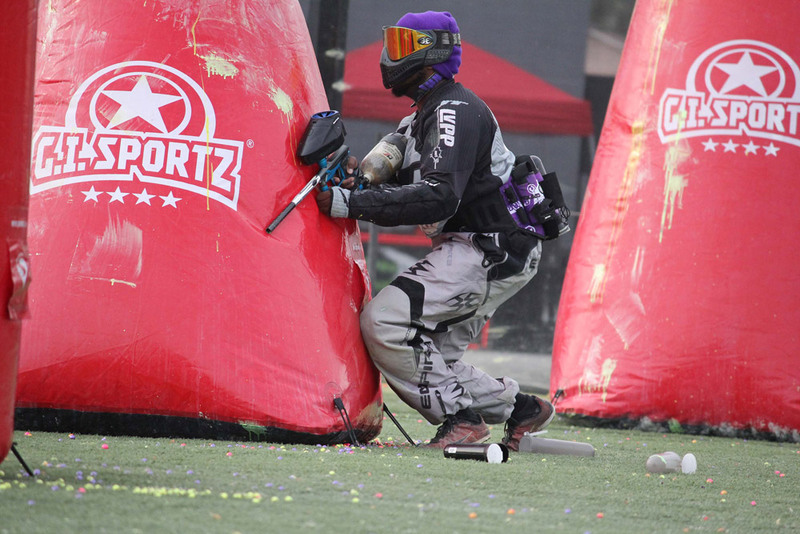 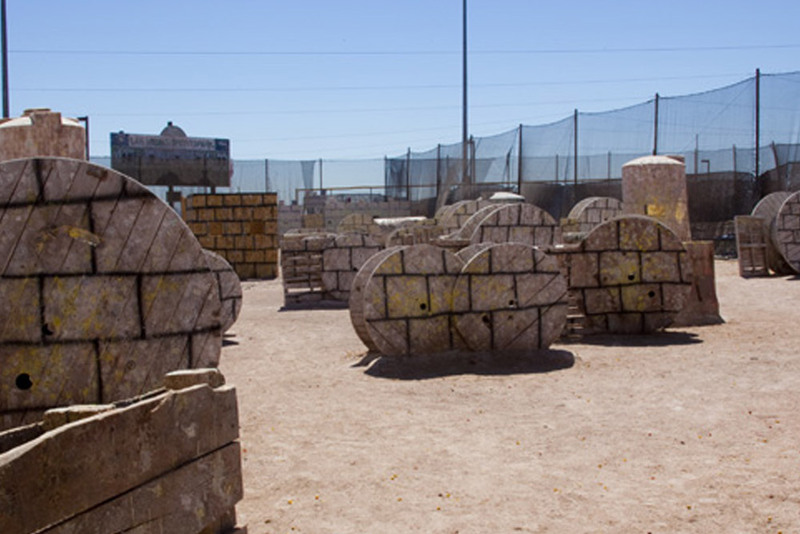 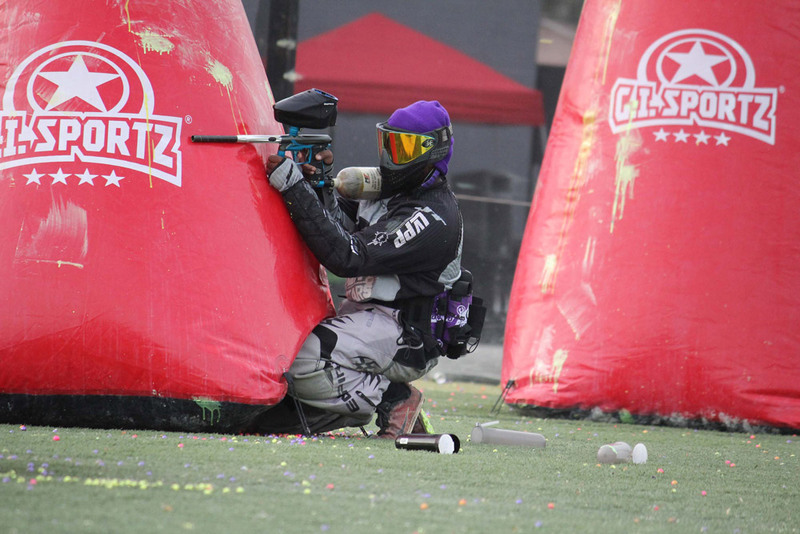 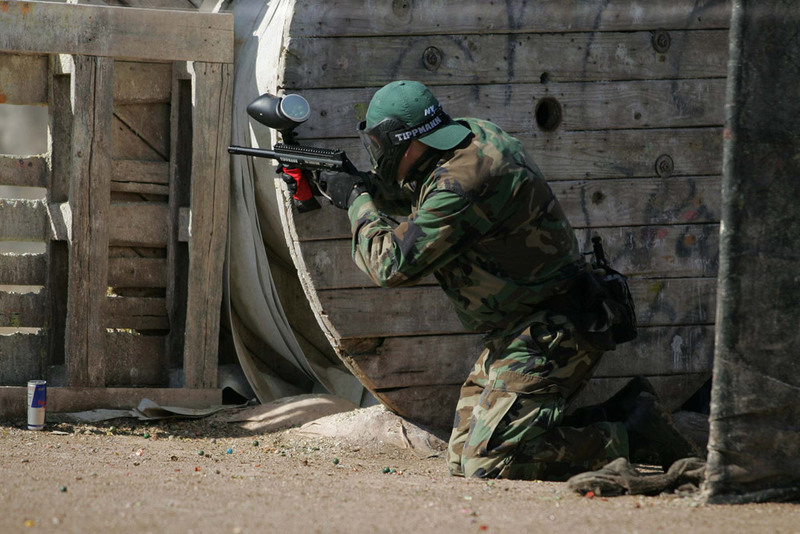 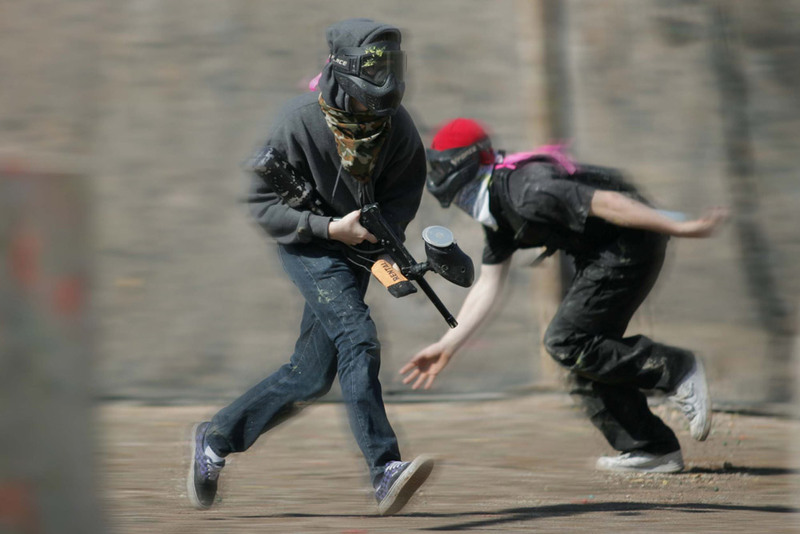 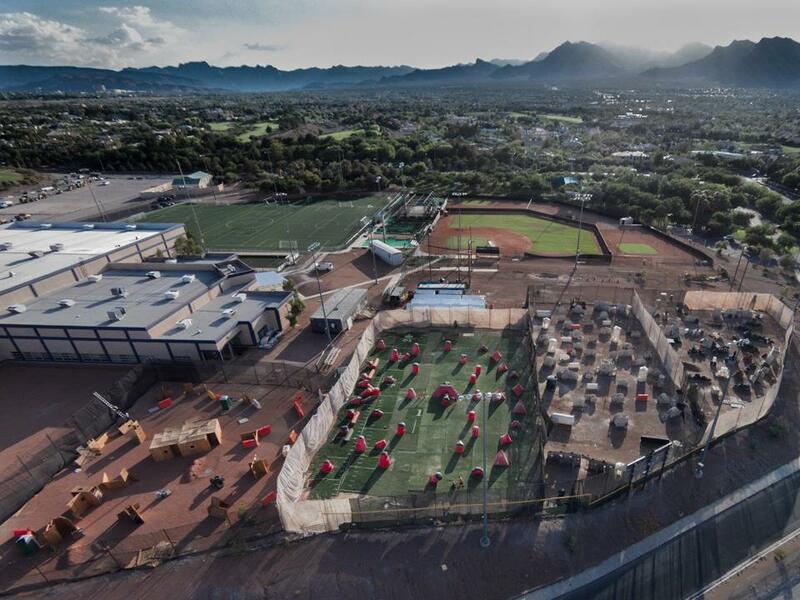 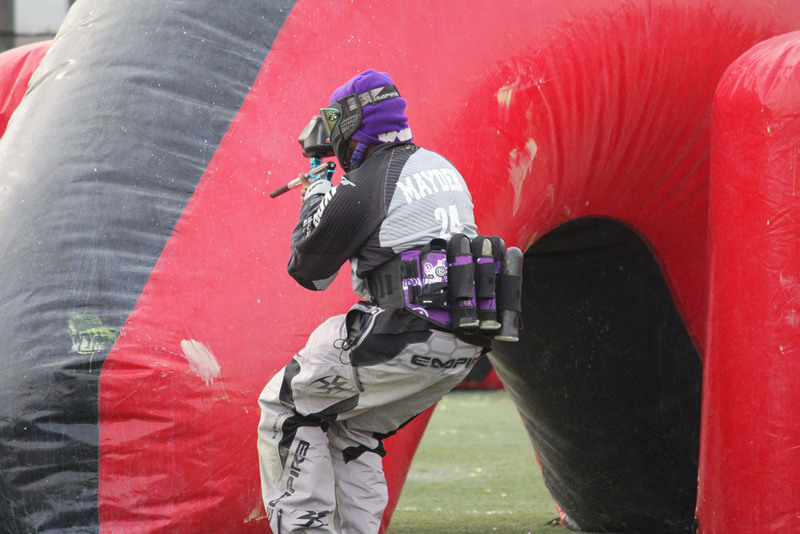 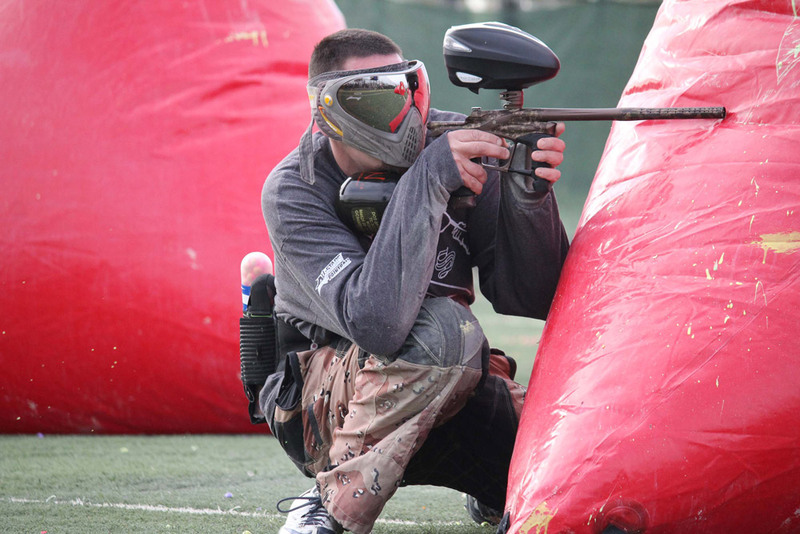 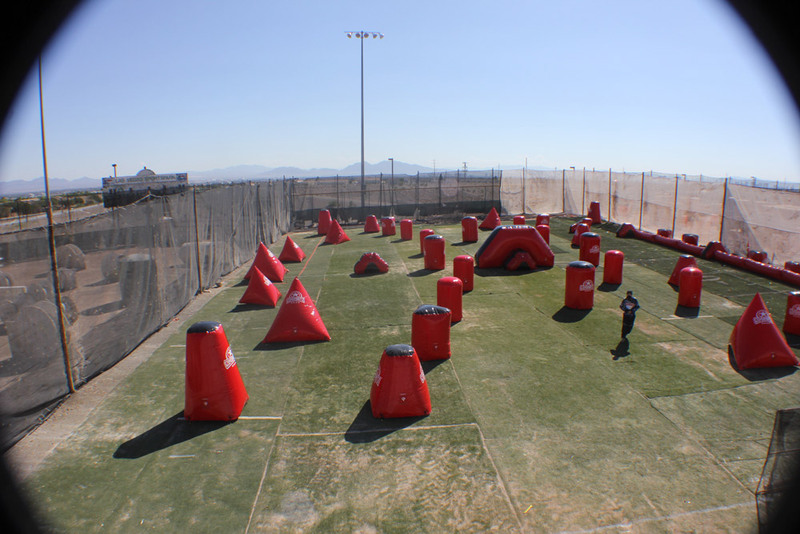 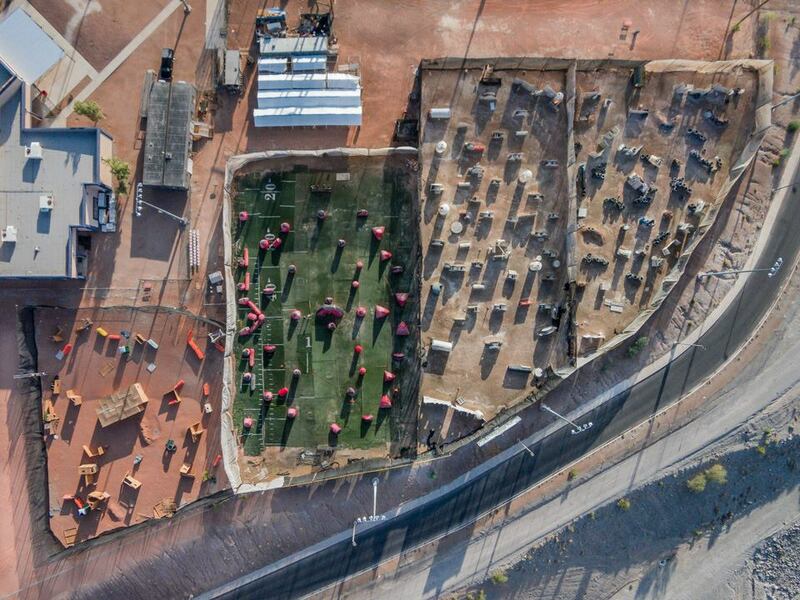 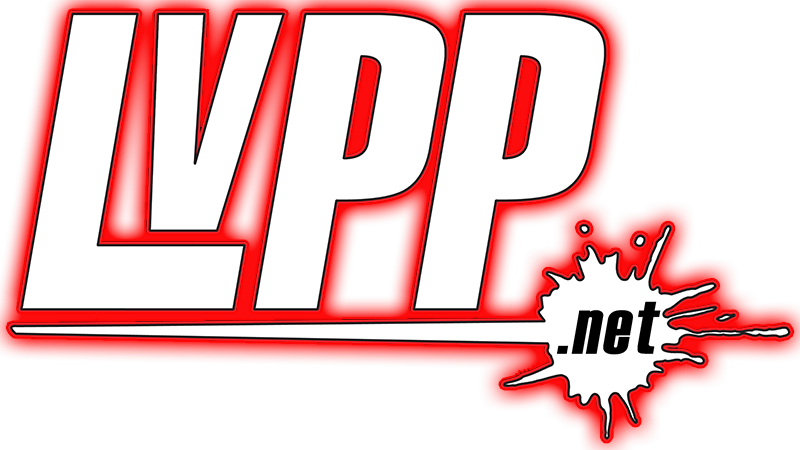 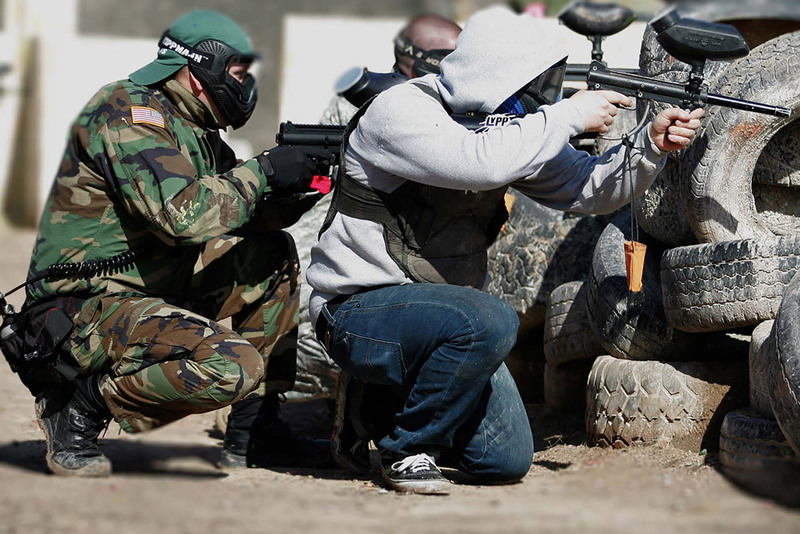 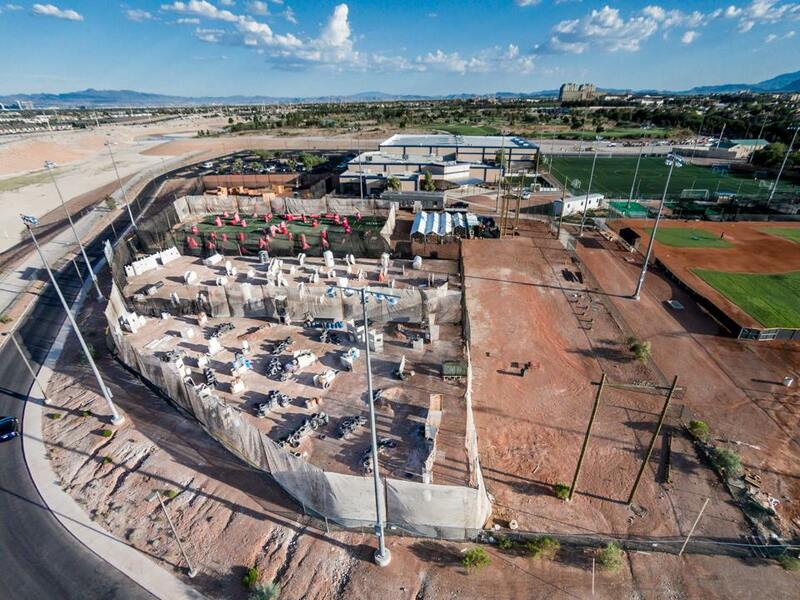 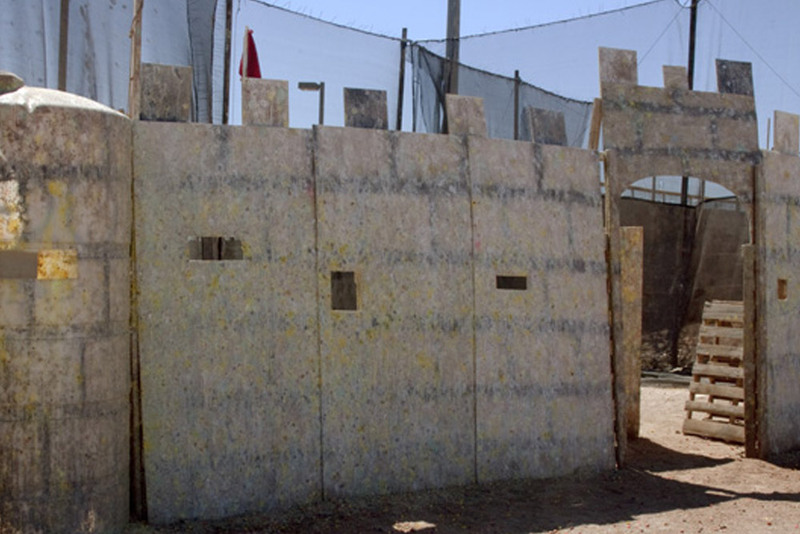 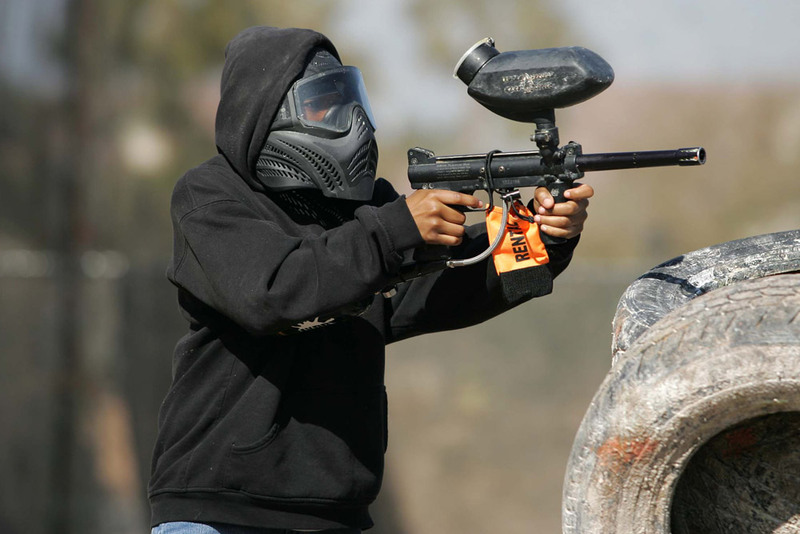 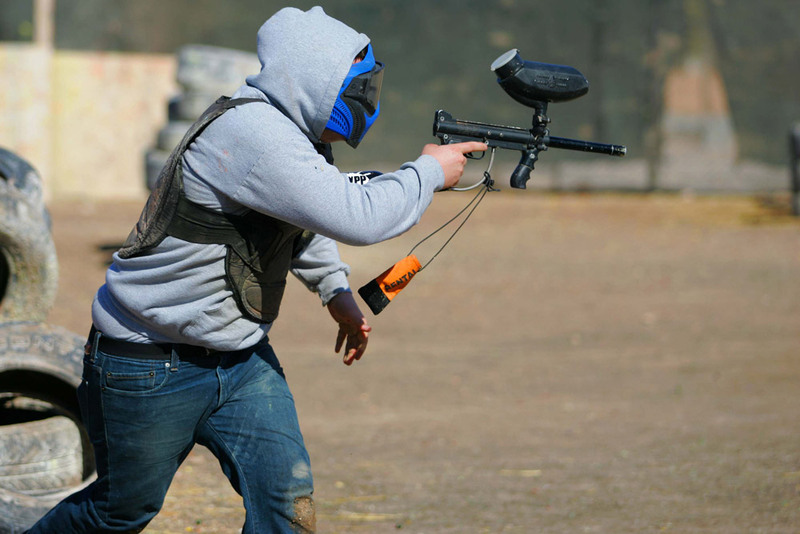 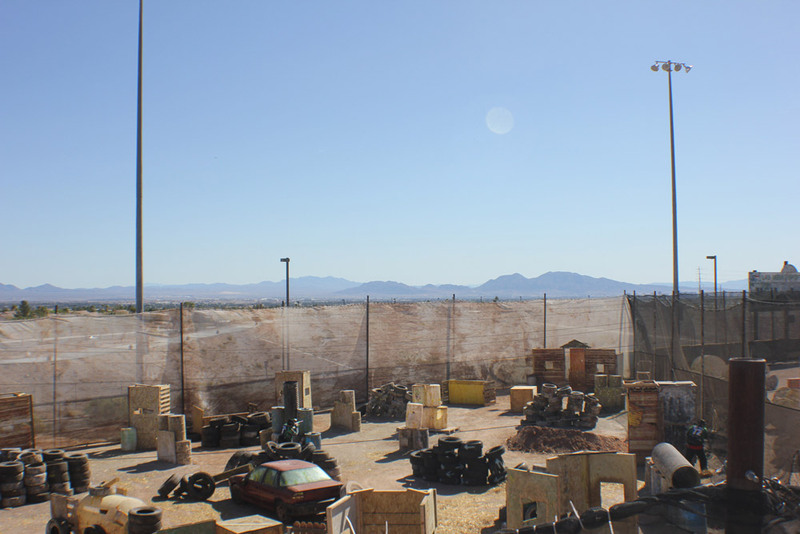 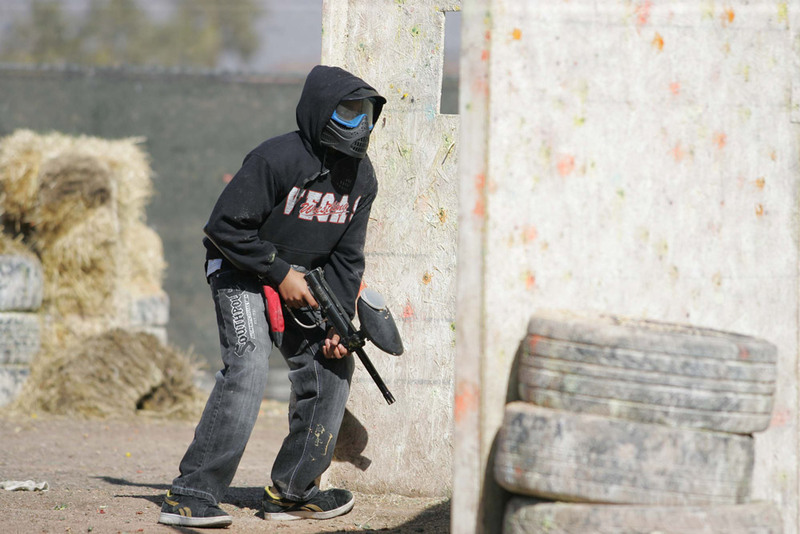 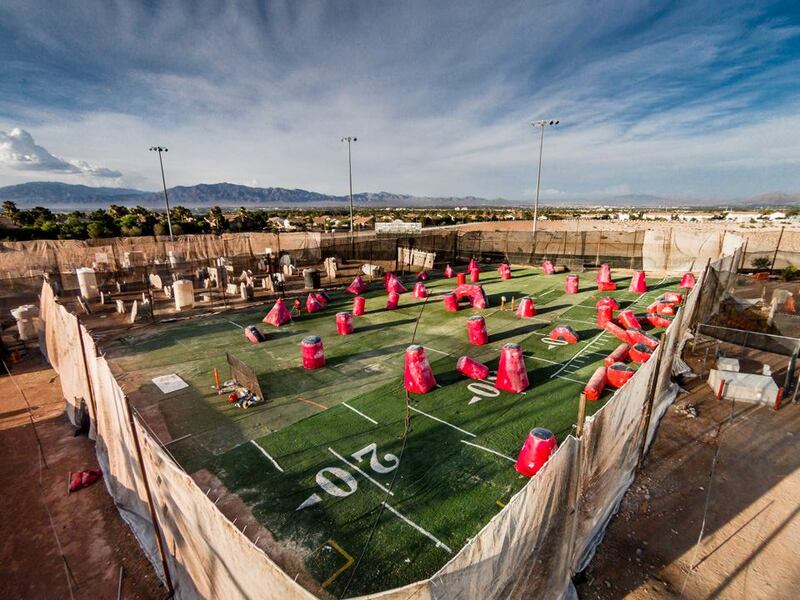 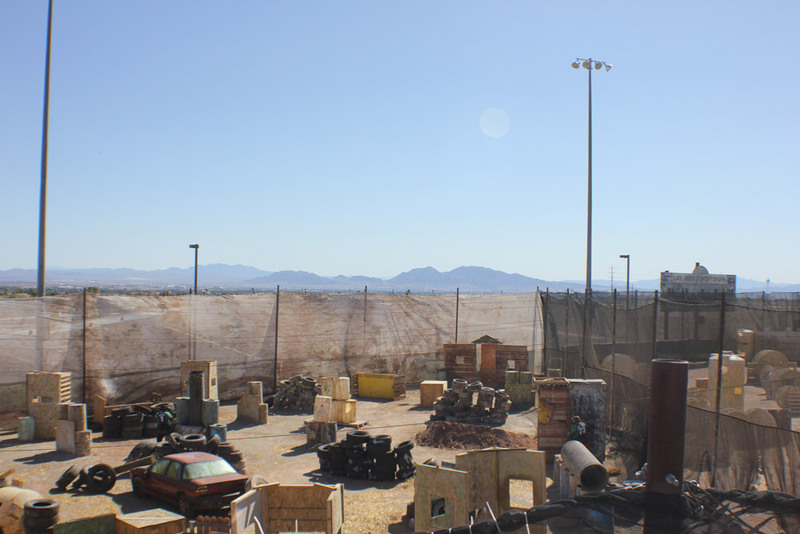 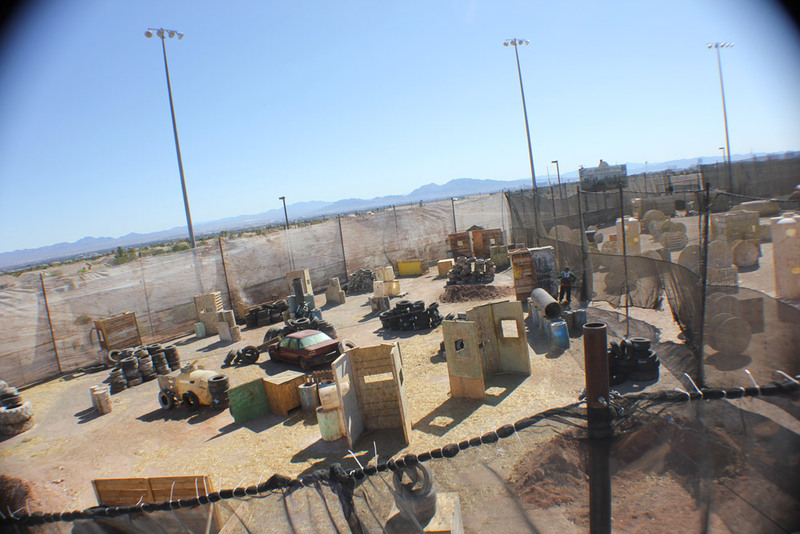 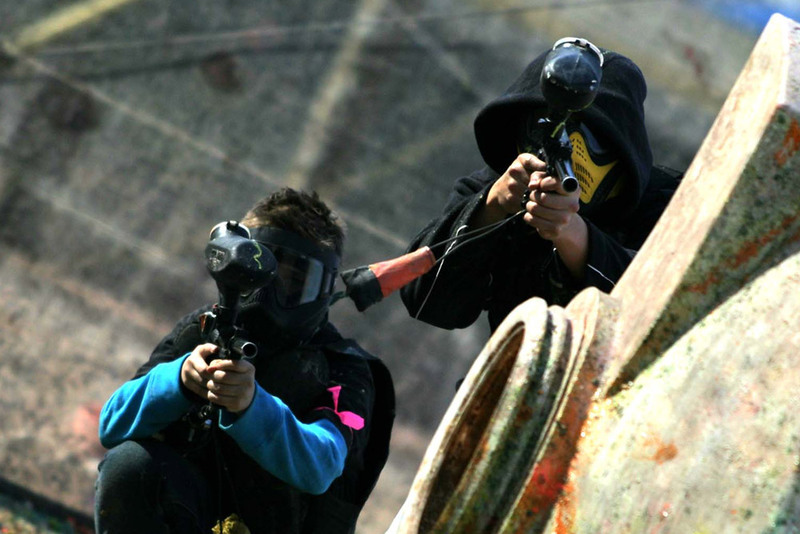 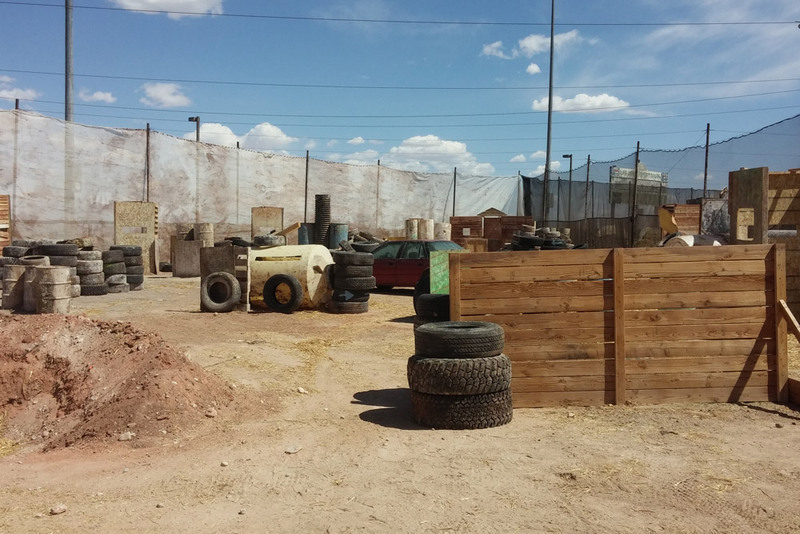 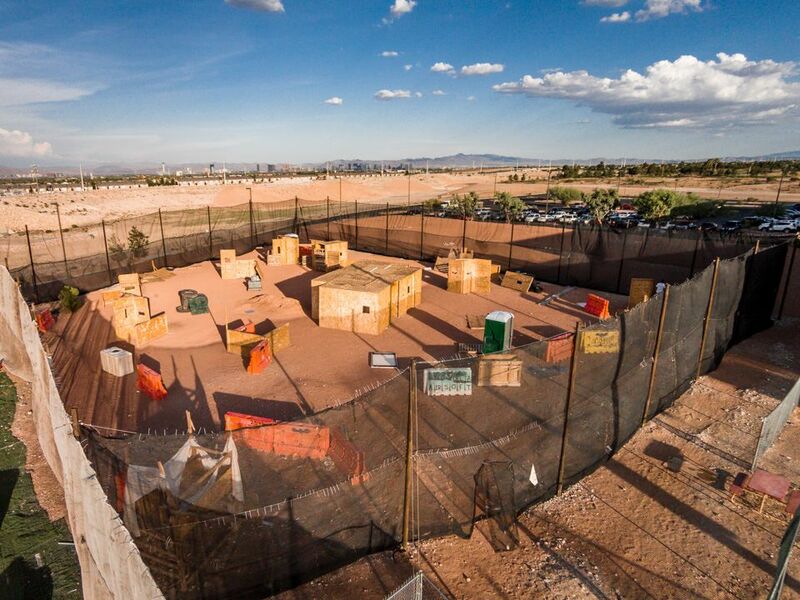 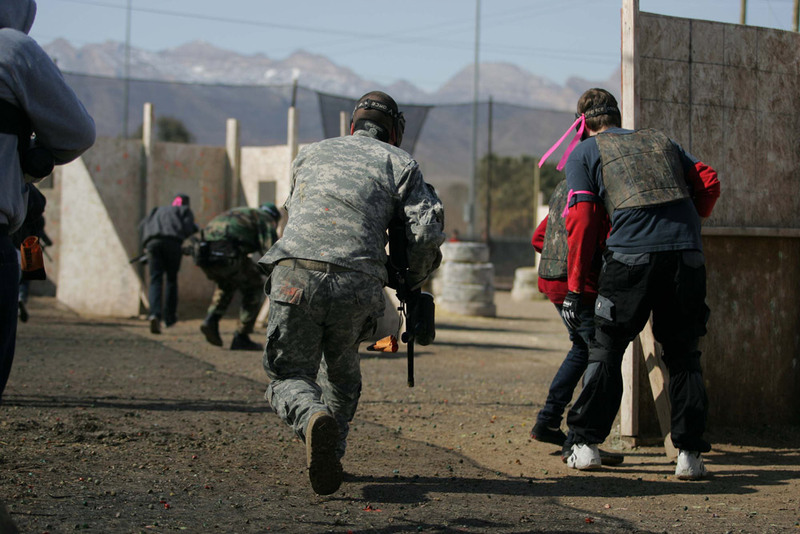 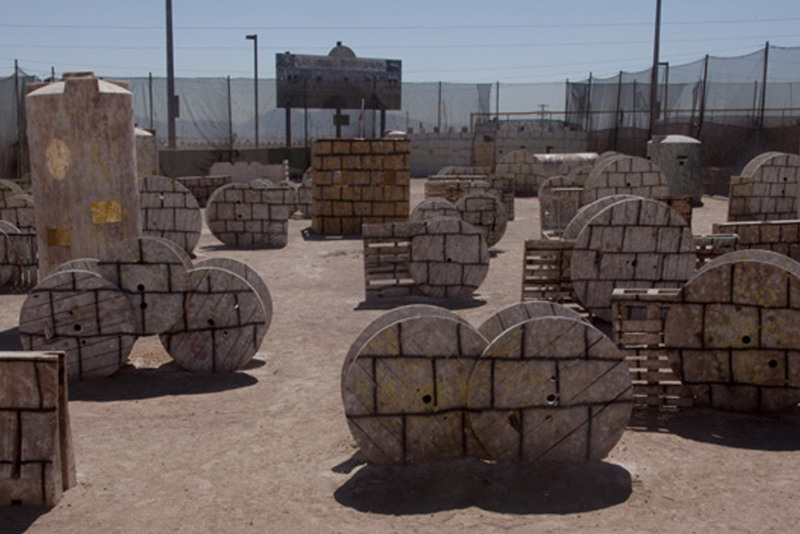 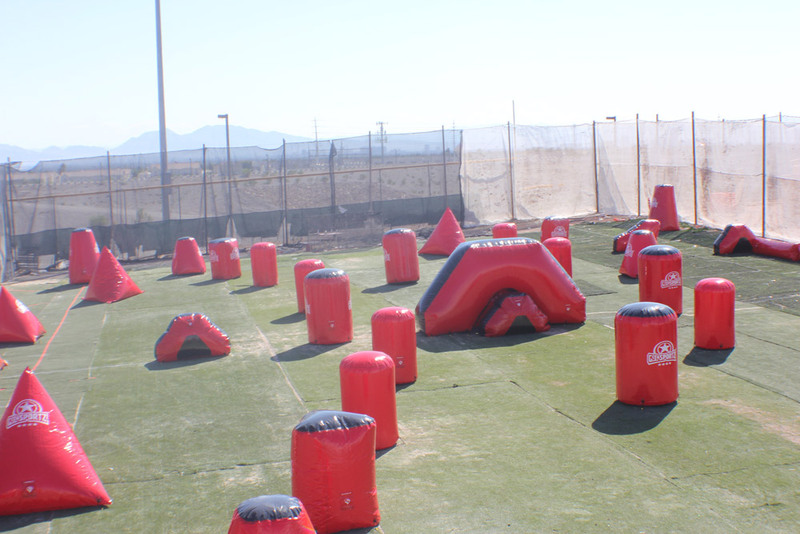 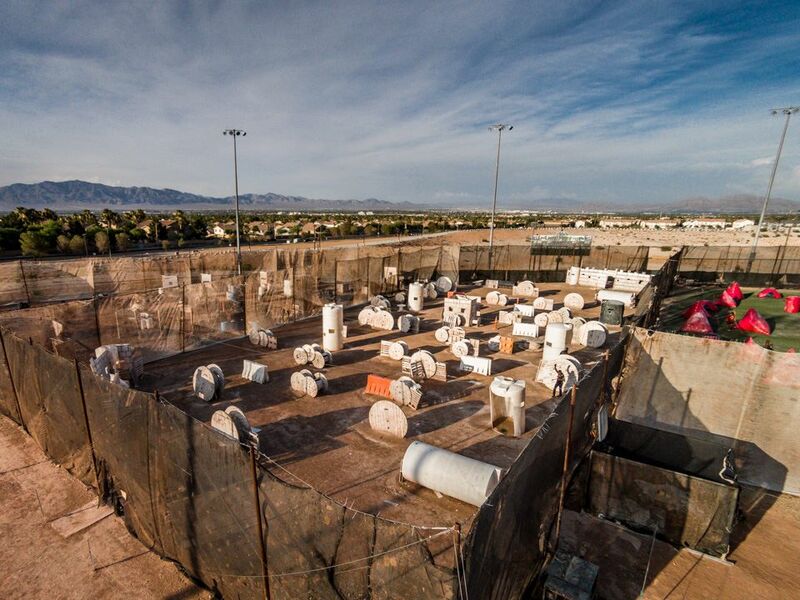 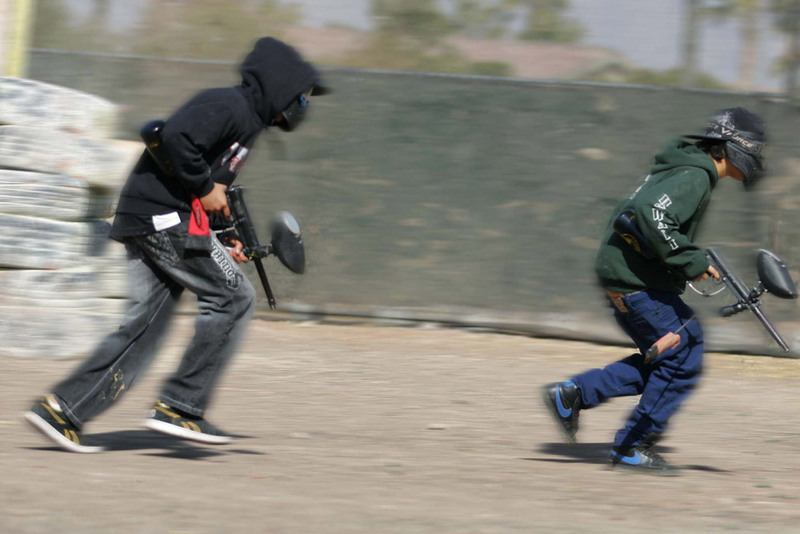 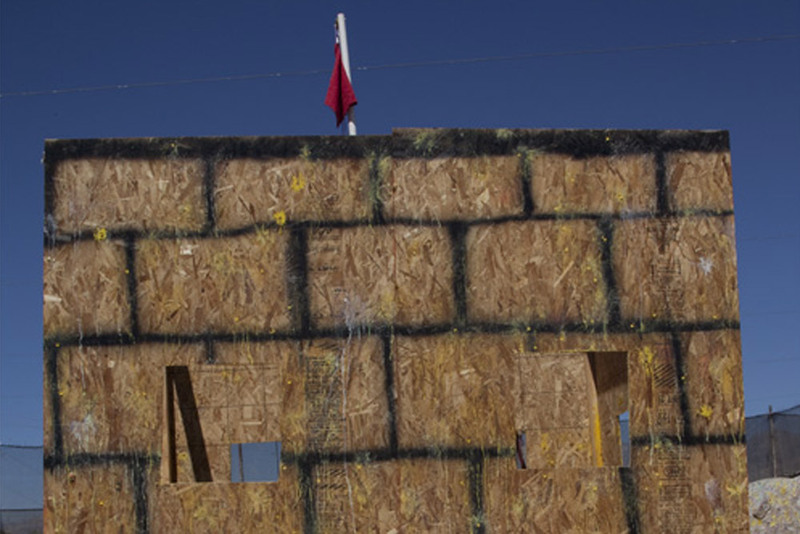 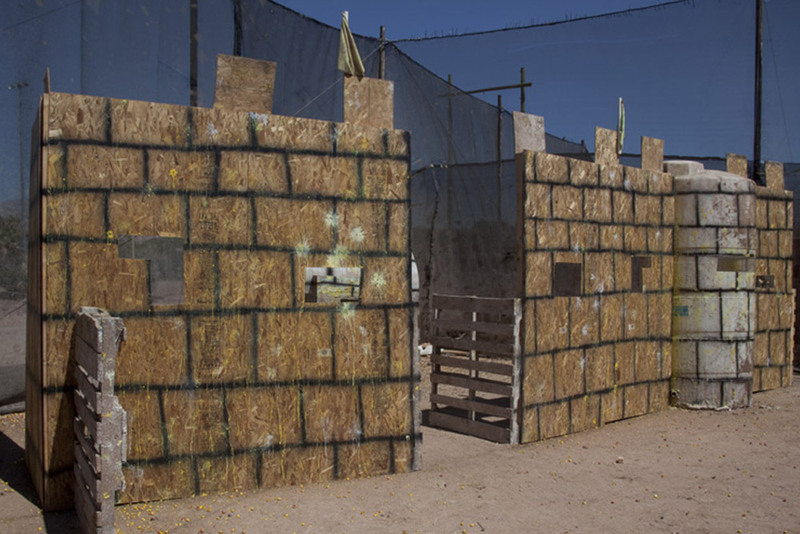 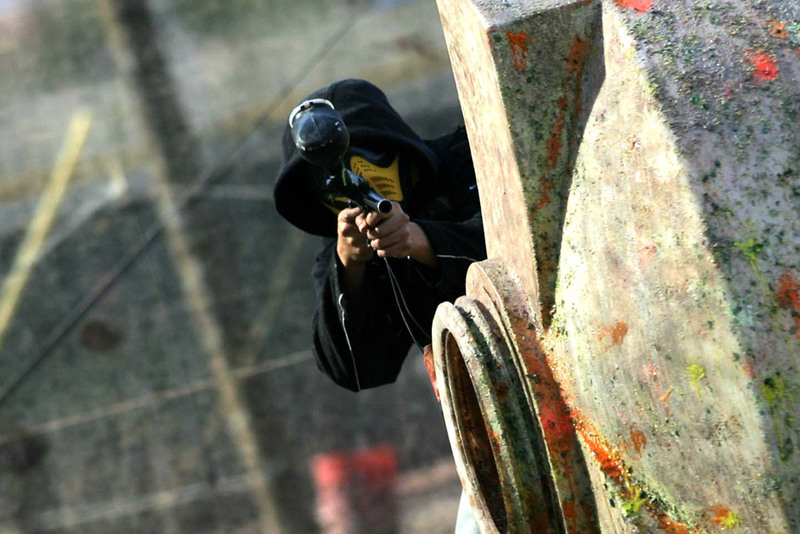 Las Vegas Premier Paintball is committed to bringing you the best paintball fields in Las Vegas with the best possible service.